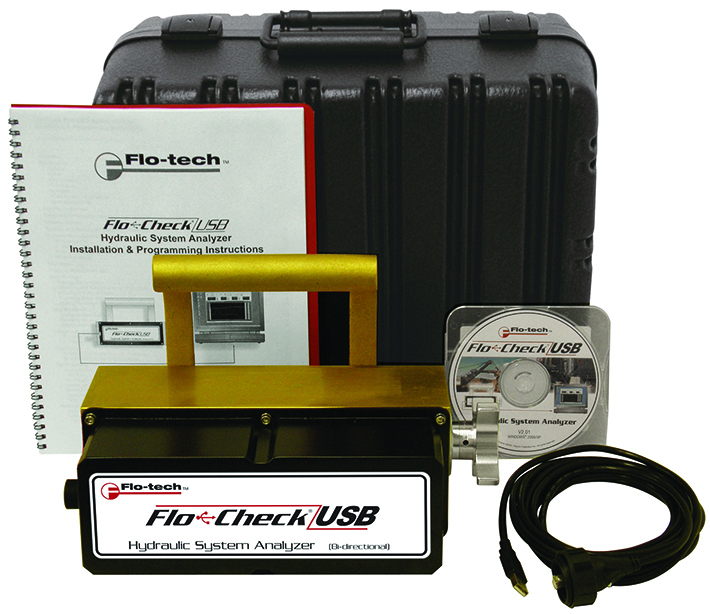 The Flo-tech MC4000 is a hand-held hydraulic analyzer that offers instant and recordable diagnostics. 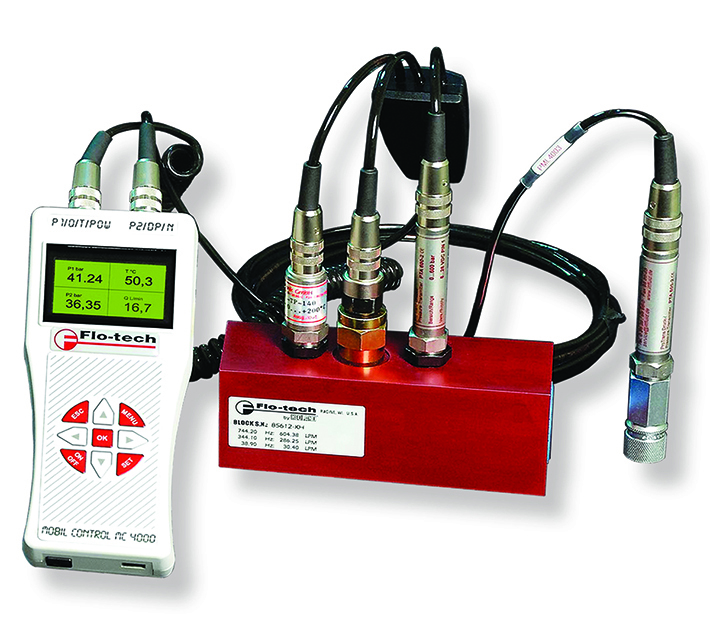 It has inputs for two pressure sensors, one temperature sensor, one flow sensor, and one active pick-up for RPM measurements. 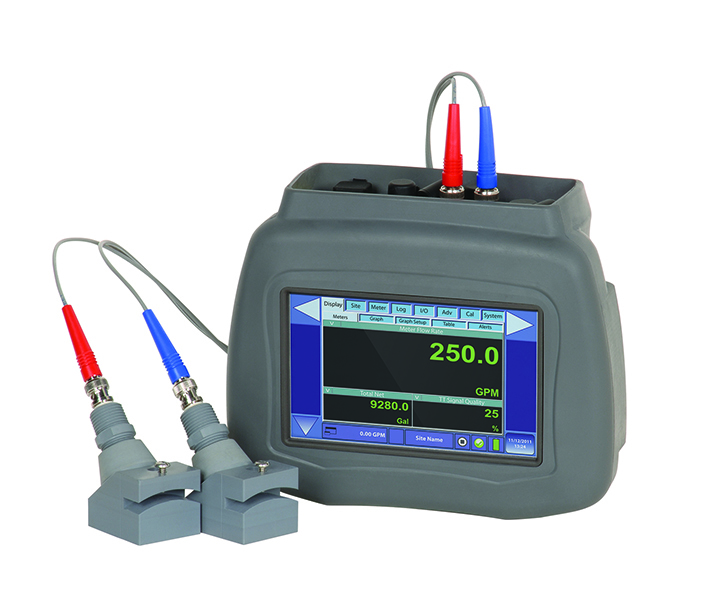 Four sensors can be connected at the same time and the measurements displayed in four windows of the LCD display in preselected process units according to US or DIN norms.